Superstar Salman Khan said that Shah Rukh is welcome to promote his films on Bigg Boss. “Of course, he can come. If he is promoting his next film, he is more than welcome,” Salman said at the launch of the show. Huh, seems that the heat is coming down between the two actors who have been on a cold war for 5 years. Recently they hugged each other during an Iftaar party Salman said that hugging Shah Rukh was the natural thing to do. “I feel that it was Ramadan time…This gesture should be done by everyone. It is a good thing to shake hands and hug,” he said. He further added that if he has to, he will compete with Shah Rukh through his work. “If we have to hit at each other, we will do so through our work. Aamir is also coming (with his film now) and there is Ranbir too,” he said. 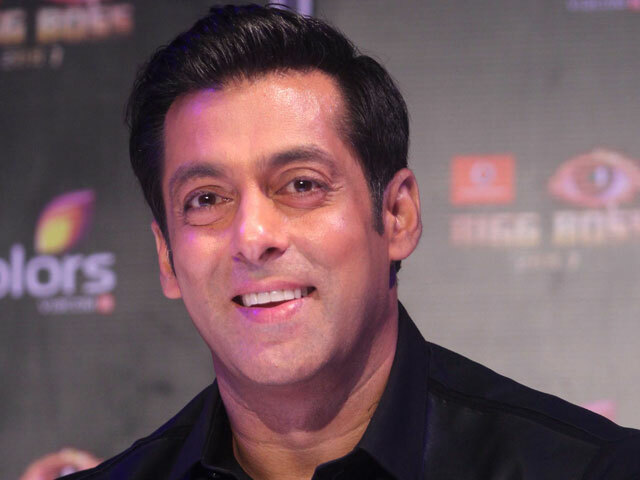 The actor will be seen hosting Bigg Boss for the fourth time. Bigg Boss Season – Saath 7 will be aired September 15.